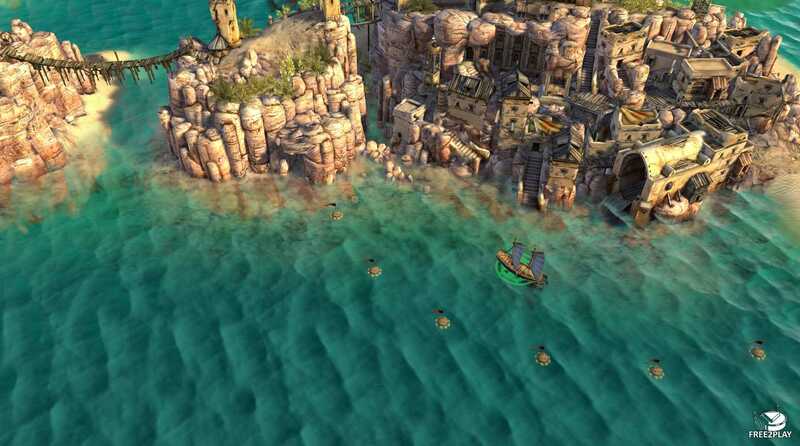 Kartuga is a pirate-themed action MMO that can be played in any major browser. This free-to-play title featuring beautiful 3D-environments and a strong focus on PvP where players assume the captain's role of a mighty sailing ship and fight with or against other players for glory, and loot. Sailing across seas, adventurers can unite in powerful guilds, acting out the punk-like, rebellious nature of true pirates! In Kartuga, there are 3 playable ship classes, each of them having its unique play style. Over the course of the game, your ship levels up and you unlock primary and secondary abilities on a skill tree branching out into three directions. It's absolutely possible to freely combine skills from different braches. Lightning fast and supremely manoeuvrable, the Destroyer is the offensive all-purpose weapon of the game but can be sunk with only a few hits but in return, when advancing, Destroyers can develop into a Raider, Ravager or Brawler. Mighty and extremely robust, the Protector fearlessly joins any battle. Thanks to its large number of defensive and offensive skills this ship is perfectly able to draw enemy fire and protect his team. When advancing, Protectors can develop into a Bulwark, Wrangler or Suppressor. Versatile and resourceful, the Engineer can quickly turn the tide of battle utilizing its impressive arsenal. Due to her variety of buffs and healing skills, this ship is an indispensable supporter for every team. When advancing, the Engineer can develop into a Buoy Master, Atlanticus or Tinker. 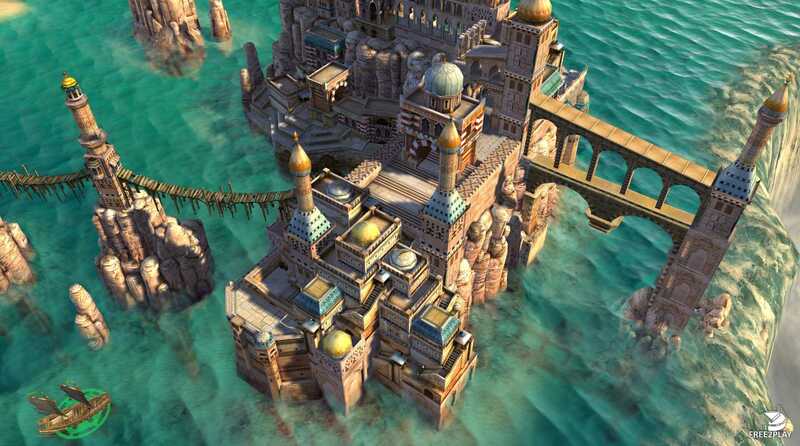 Explore the oceans of Kartuga, experiencing three distinct regions, Ithosian, Imperial and Kartugian, each representing an individual look, their own factions, threats, and treasures. Influenced by regions of the world, they have got a unique twist and obviously differ in the style of the water as well as in the environment and buildings. 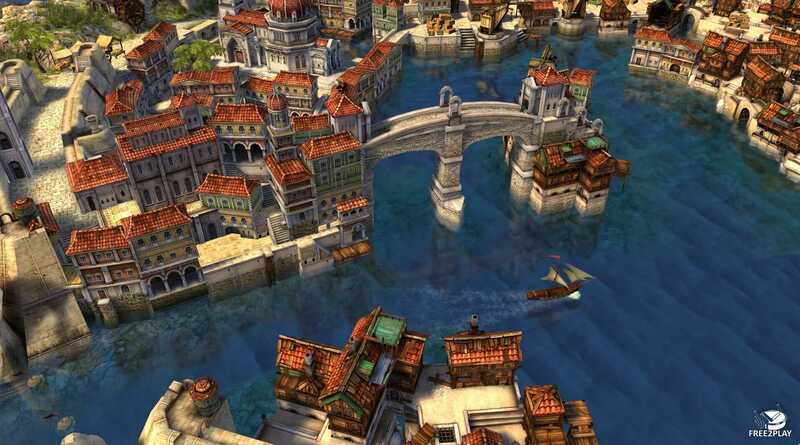 Featuring high-quality 3D in-game graphics provided by the Unreal Engine 3, Kartuga offers the best visuals a browser game is able to. Join thrilling and evenly matched battles with other pirates, both on your own, and in a team with your guildmates. Set the ocean aflame as you and your foes test out each other's wits, tactics, and agility during intense sea battles in multiple PvP modes.